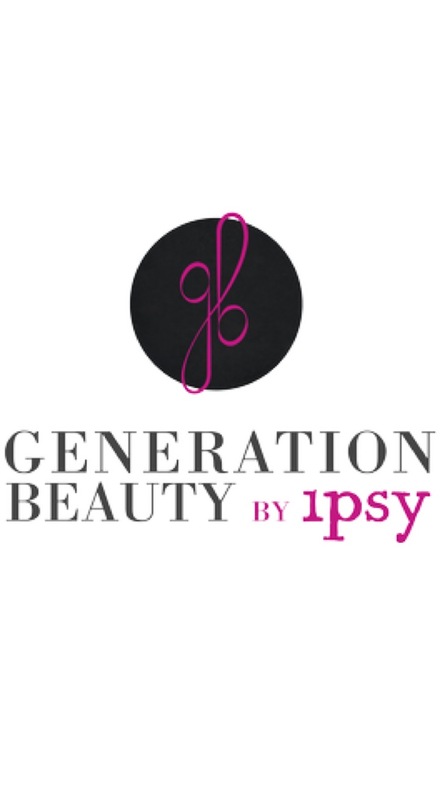 Generation Beauty Los Angeles Review: Good or Bad? On Sunday afternoon I posted about my favorite makeup products I used or discovered in 2016. 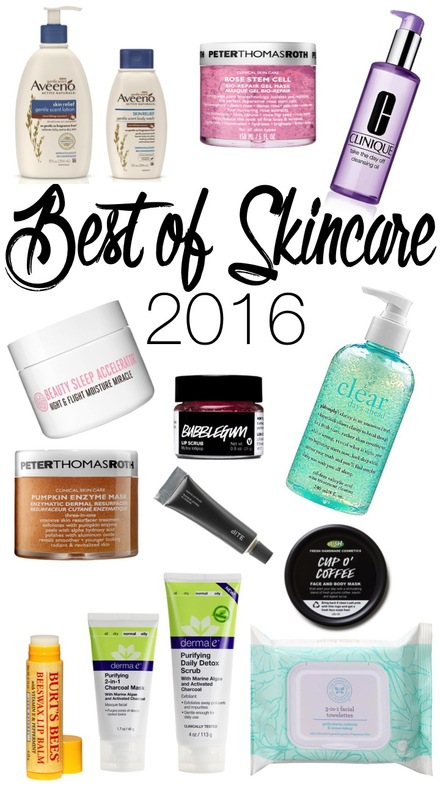 So, today I decided to compile the best skincare products I came into contact with last year. I've been wanting to write my skincare routine for a while, but I switch up products so often that it would have been a mess to explain. Instead, I am going to lay out my favorite products in the categories of makeup removers, cleansers, masks, exfoliators, moisturizers, and lip treatments.